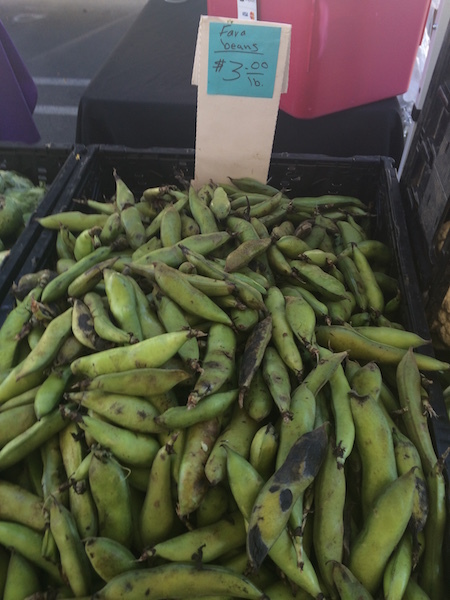 Visit the Palm Desert Certified Farmers’ Market, and you just might think it is a piece of conceptual art belonging to the Palm Springs Art Museum in Palm Desert next door. Your senses will delight in a variety of California Certified farm products, including fresh fruits and vegetables, organic juices, tamales, and extra virgin olive oil skin moisturizer, handmade popsicles and herb-infused chocolate, green smoothies, etc. 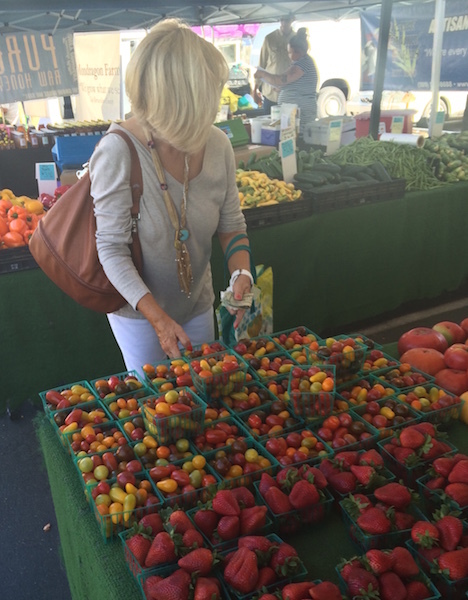 Located adjacent to the Palm Desert Chamber of Commerce at 72-559 Highway 111, the Certified Farmers’ Market takes place on the 2nd, 3rd, 4th, and last Wednesday of the month (thru May) from 8:00 a.m. to 1:00 p.m. The new Evening Market happens on the first Wednesday of the month (thru May) from 4:00 p.m. to 8:00 p.m. In addition to the regular regionally based farms and specialty vendors, nighttime visitors can expect to find entertainment, special events, chef demonstrations, live farm animals, antique farm equipment, booths, and more. Also operating in Palm Springs and La Quinta, the Certified Farmers’ Markets are sponsored by the Palm Springs Cultural Center, a 501(c)(3) non-profit organization which was established to encourage the development of the cultural arts in the Coachella Valley with a specific focus in the areas of film, fine art, live performance, dance, music, and community festivals. The Center is dedicated to advancing education, nurturing community-wide participation in the cultural arts, and sponsoring scholarship awards for deserving individuals. As temperatures rise in our Palm Springs Valley, refresh yourself at the Certified Farmers Market in Palm Desert with a Cucumber Chili Lime, Date Chai Spiced, Peach Lemonade, or other popsicle “handmade with love”. From The Coachella Valley Brewing Company booth, purchase a craft beer with which to hydrate later. Take a stroll through The Garden & Faye Sarkowsky Sculpture Garden to feed your soul. And, savor a happy hour (or more) at nearby gourmet restaurants Cuistot and La Spiga Ristorante. Be cool! 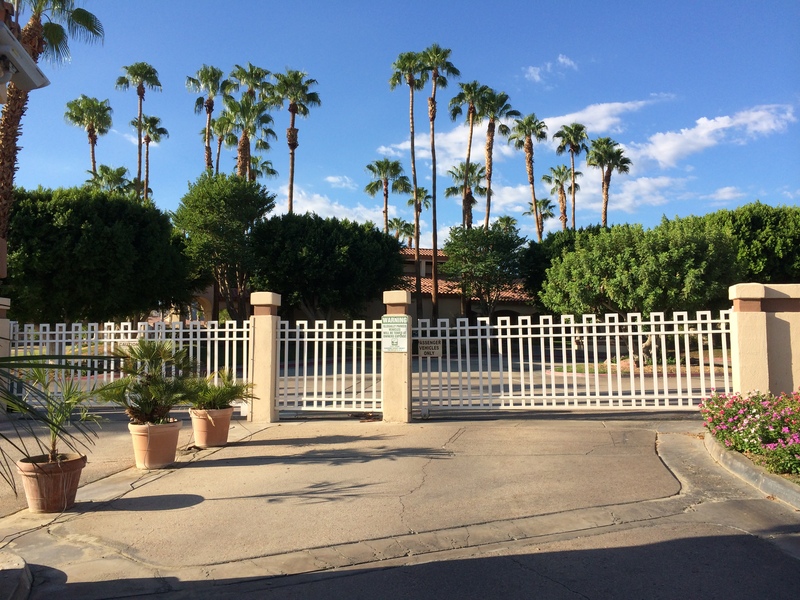 Located in La Quinta, “Gem of the Desert”, Palm Royale Country Club is a gated community comprised of 354 privately owned Spanish-style residential condominiums. Situated on an 18-hole par 3 public course designed by renowned golf architect Ted Robinson, Palm Royale property owners enjoy unlimited free golf on this scenic, challenging course! Additional amenities include a clubhouse, a golf pro shop, 4 lighted regulation tennis/pickleball courts and 6 pools/spas. Low monthly HOA dues of $390.00 also cover building maintenance, common areas landscaping, trash and cable TV. Palm Royale’s convenient location at the intersection of Fred Waring Blvd. & Washington St. facilitates access to other desert resort cities and a variety of Palm Springs Valley attractions, such as, Palm Springs Aerial Tramway, The River Entertainment Complex, The Living Desert Zoo & Botanical Gardens, El Paseo Shopping District, and popular music and film festivals. This lively community is walking distance to the newly expanded Indian Wells Tennis Garden, home of the renowned BNP Paribas Open. Nearby lies charming Old Town La Quinta with its array of shops, restaurants and seasonal events, including the Certified Farmers Market. 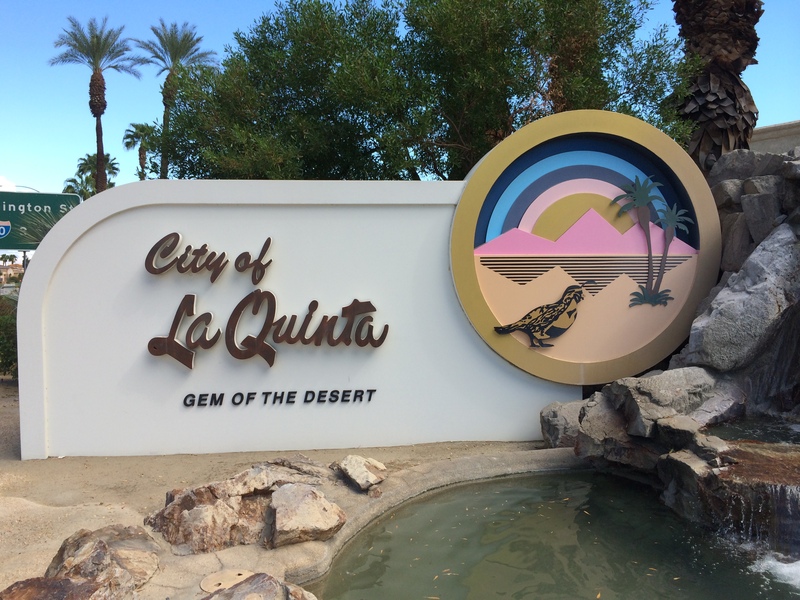 The La Quinta Civic Center Campus is a beautiful 17.5 acre park adjacent to City Hall, the Senior Center and the La Quinta Library. 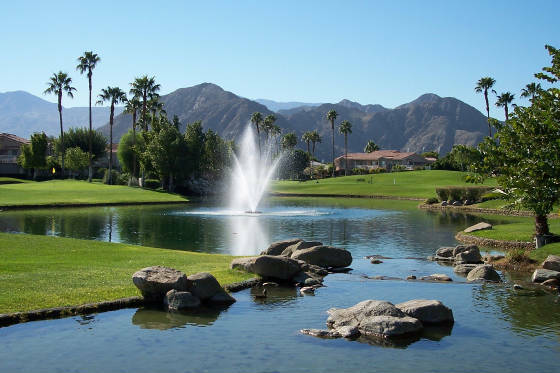 Host city to the annual Humana Challenge Golf Tournament, La Quinta is one of the Coachella Valley’s youngest cities. 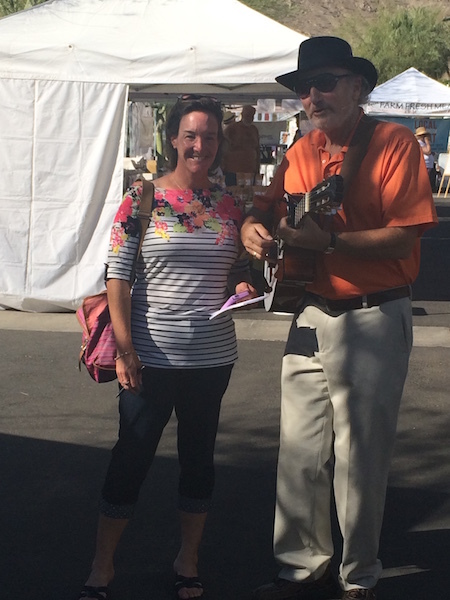 Other signature events are La Quinta Arts Festival, Hot Rod & Custom Car Show and Taste of La Quinta. Discover Palm Royale; uncover a gem!